I've only had the pleasure so far of photographing one Robert Trent Jones II golf course, and it's a gem. 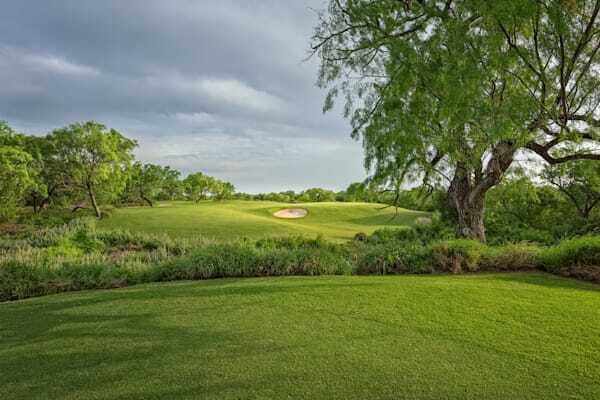 The Max A. Mandel Municipal Golf Course, or The Max as it is commonly known, sits directly on the Rio Grande River, just outside Laredo, Texas, and is the finest muni I've ever seen. 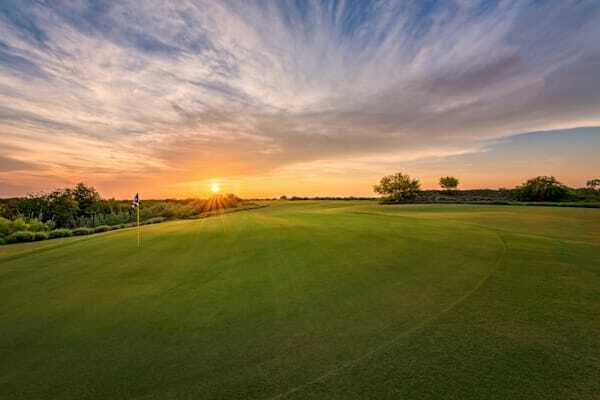 The City of Laredo is committed to demonstrating that there is much more to this busiest inland port in the USA than most of us think. 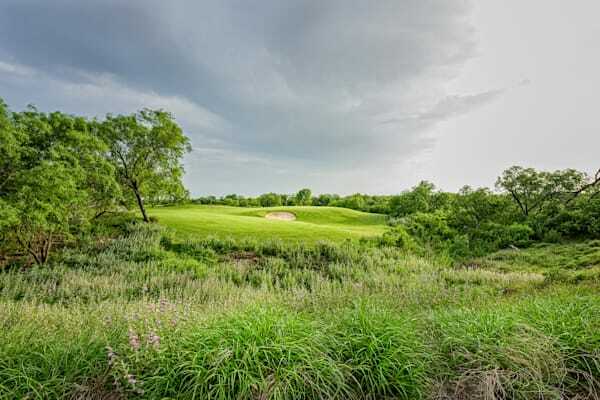 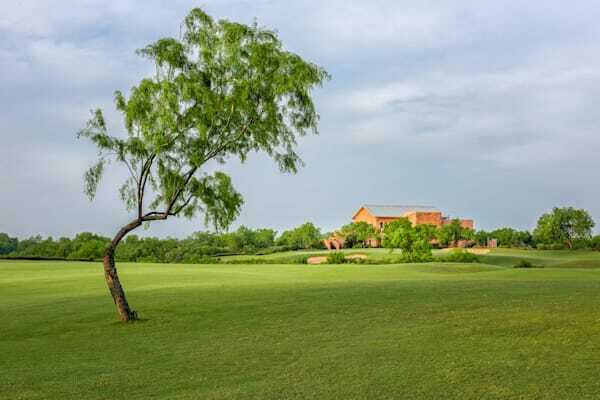 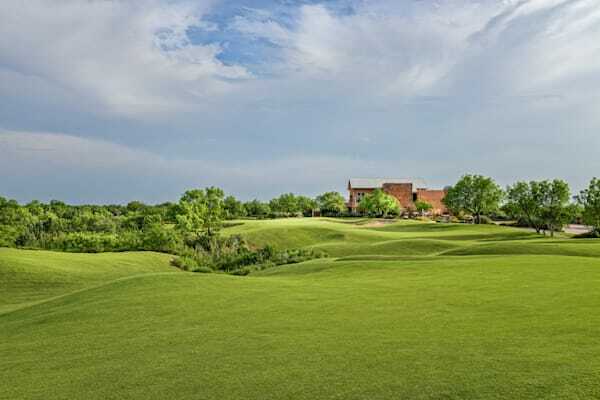 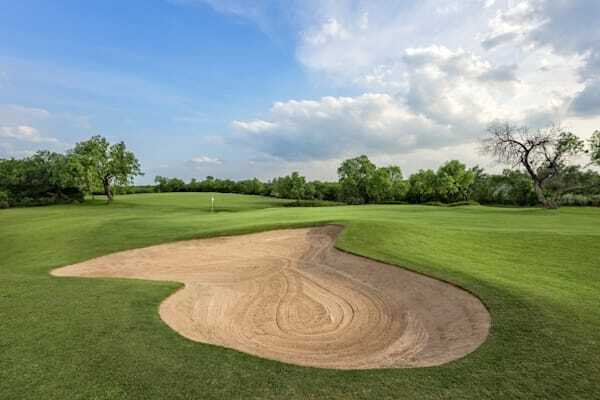 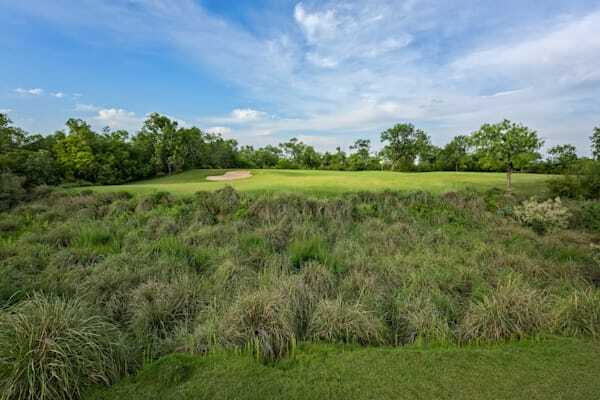 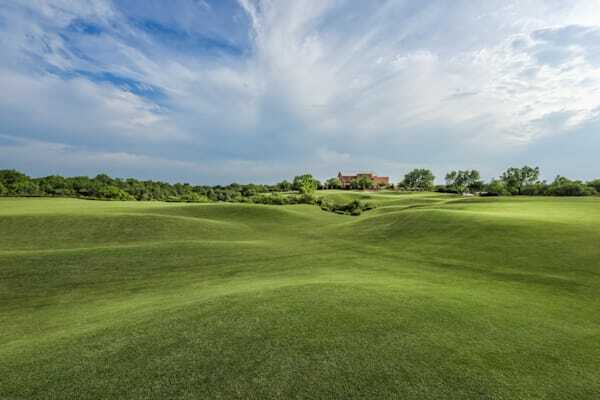 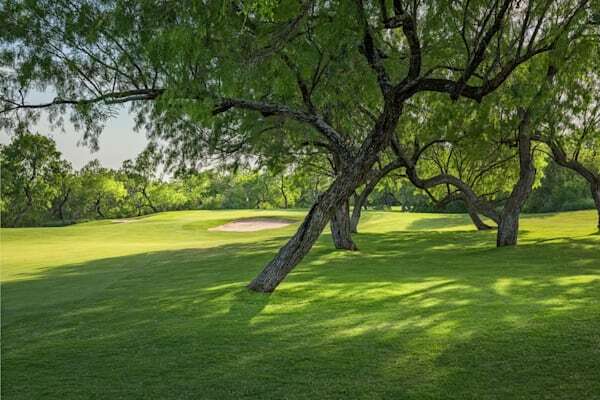 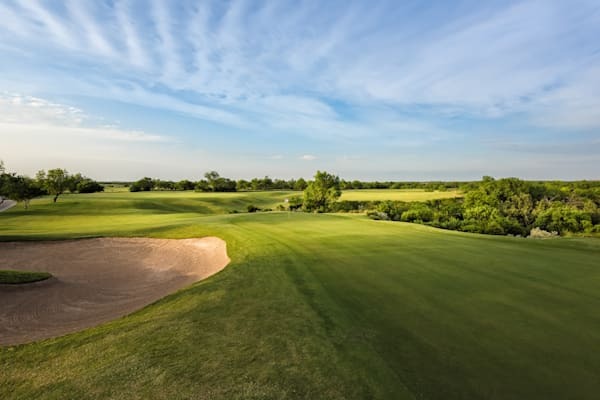 The course is beautifully designed and golf course superintendent, Mark Soto, is doing a stellar job of providing both residents and visitors to this wonderful South Texas city with great golf at muni prices. 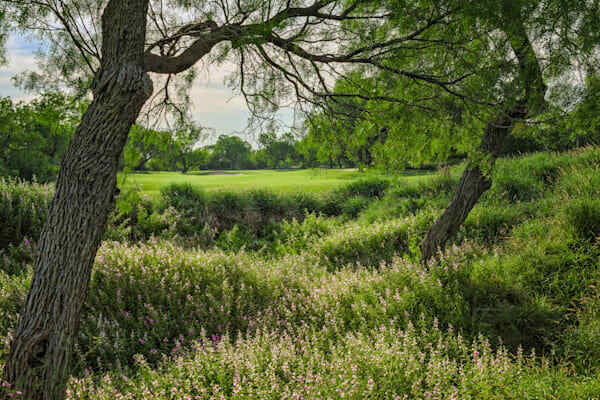 The Max, Laredo, Texas, 10th Hole.